Looking for a limousine with a difference? 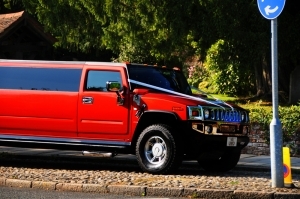 Whether you are looking to show off on your big day, or simply impress friends and family as you organize your next particularly special night out or get together, Hummer limo hire is one of Limo King’s most sought after limo hire services. With Hummer limo hire after all, you can arrive at your next major nightlife event or family party in the epitome of eye-catching style. Especially perfect for concert, sporting event and corporate event transfers, Hummer limo hire from Limo King provides you with what is essentially a 15 seat disco on wheels. Why after all, should you have to wait until you get to your next event venue to get your party started? 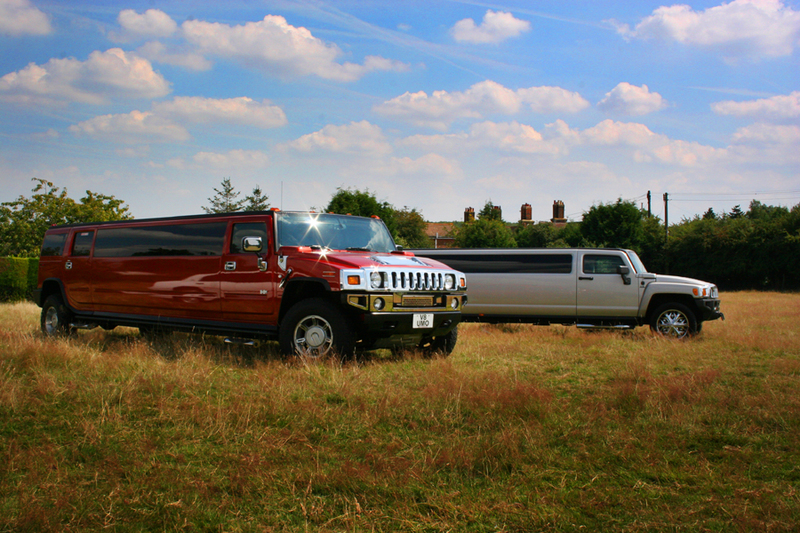 Providing party and event goers with the quintessential novelty vehicle, Hummer limo hire is fast becoming the way to get noticed on arrival and departure from everything from university gigs and graduations, to wedding car hire Kent and notable sporting events. 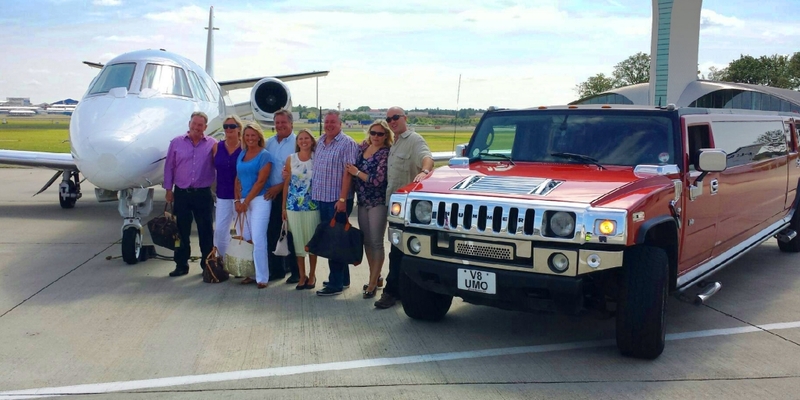 Even better, Hummer limo hire is just as perfect for special children’s birthdays and novelty sightseeing excursions around Devon, Cornwall and even further afield. 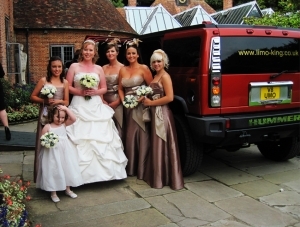 Seating up to 15 people and driven by one of our accredited chauffeurs, Hummer limo hire is not just a way to impress. Rather, Hummer limo hire emphasizes tongue in cheek fun and flamboyancy, no matter what the day or night event services are booked in mind of. Indeed, whether hiring a Hummer to cater for 18-30 holiday transfers to and from the airport, or opting for Hummer limo hire for transport to and from weddings or similar family celebratory events, Hummers are the epitome of cool. Looking for the novelty vehicle of the season to cater for your next big event or party or corporate event transfer? Contact Limo King today by clicking here in order to book your 15 seat disco on wheels.